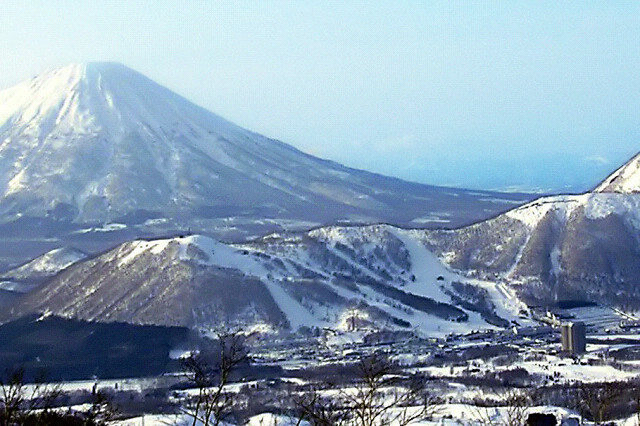 Rusutsu Resort, a stone’s throw away from the Hokkaido capital of Sapporo, has some of Japan's thickest, driest powder. The 37 courses add up to 42 kilometers and stretch over three mountains. Its tree runs, set in a silver birch woodland, are one of its top attractions. For those wanting a stay away from the slopes, Rusutsu offers dog sledding, horseback riding, snow rafting and snowmobiling. The resort is mostly famous for its ski slopes, but it also has an amusement park, where parks are forced to close in the harsh winter. There are more than 60 attraction rides, including 8 roller coasters. Swimming pools open in summer season, as short as 4 weeks from the end of July. ​There are also Hot Spring Baths, Golf Courses as well as a campsite. There are two sides to Rusutsu; the Rusutsu Resort Hotel, Conference Centre and lift ticket office are at the foot of West Mountain, while the Westin Rusutsu Resort, 24 floors of all-suite accommodation, is at the base of East Mountain. 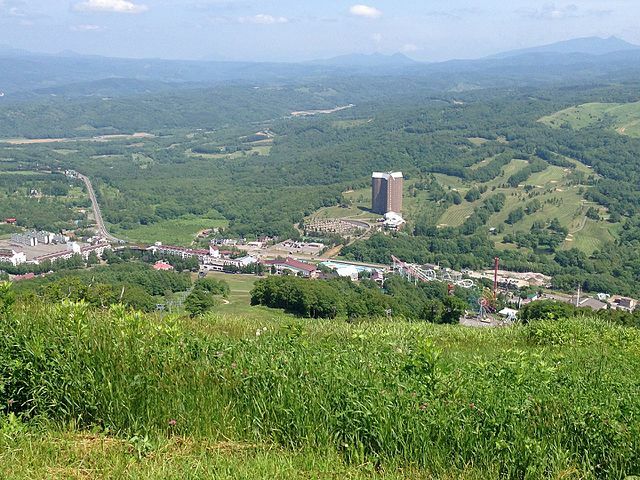 The Rusutsu Tower is linked to South Wing by a slope car "small rack monorail" and to East Mountain by Tower Pair Lift. Several small pensions can be found in the nearby Rusutsu Town. 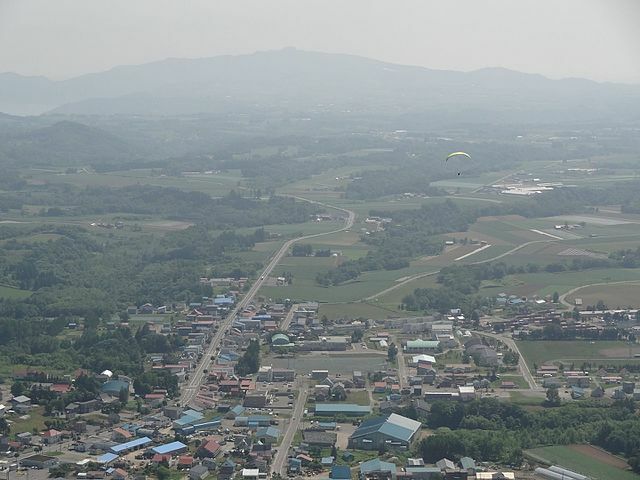 From New Chitose Airport - Several bus companies, including Hokkaido Access Network, Chuo Bus and Niseko Bus operate between Sapporo's New Chitose Airport and Rusutsu "takes about 2 hours". 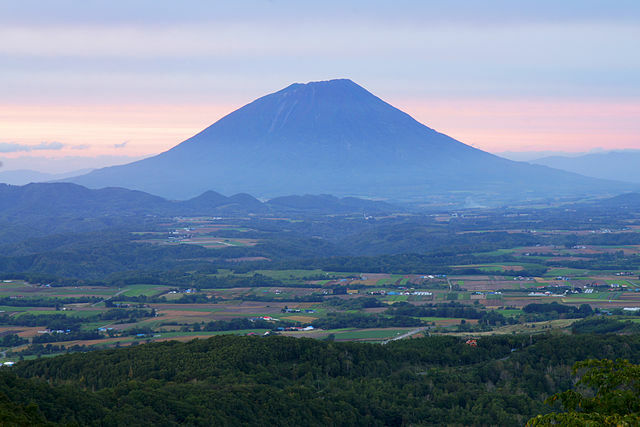 Most buses continue on to Niseko and most of them operate only from December to early April. ​From Niseko - During winter only, Donan Bus operates between Rusutsu and the various ski resorts in Niseko "takes about 60 to 90 minutes". From Sapporo - A free daily shuttle bus for resort guests operates between Sapporo and the resort from late November to early April. The bus departs from the Rusutsu Resort Sapporo Office near JR Sapporo Station in the morning and returns to Sapporo in the evening "takes about 2 hours". From December to early April, multiple buses per day, operated by Donan Bus and Hokkaido Access Network, travel between Sapporo and Rusutsu Resort. Outside of winter, only Donan Bus operates buses between Sapporo and Lake Toya, which stop at Rusutsu along the way.